​Few proteins are as essential to our health as collagen. If protein makes up the bricks of the human body, naturally occurring collagen is the cement. As we reach maturity, our bodies produce less of this essential component naturally.​ A shortage of collagen results in wrinkled facial muscles, stretch marks, cellulite and can even be linked to arthritis. Lifestyle changes can help slow down colalgen's demise but a good collagen supplement can also be a helpful way to keep your body full of this essential protein. 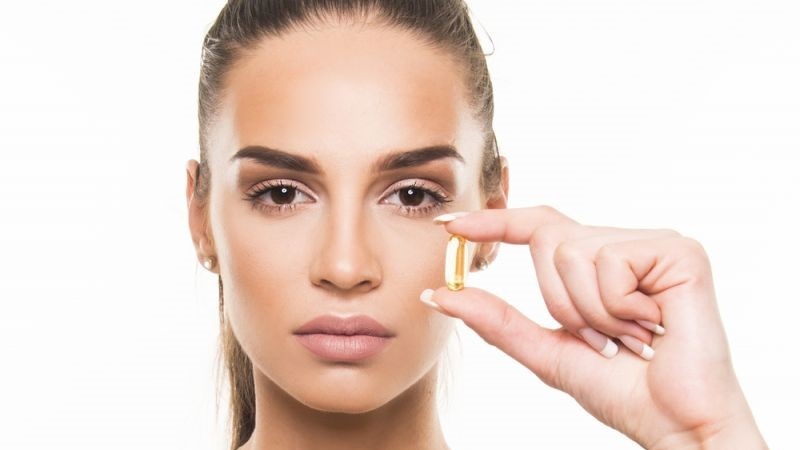 In this section you will find articles about collagen supplement reviews, the different types, their benefits, side effects and the best collagen supplements available on the market. ​Marine collagen is collagen that comes from marine life. ​Marine collagen is the closest in resemblence to human collagen. Type 1 is abundant in fish and is the most absorbable form. 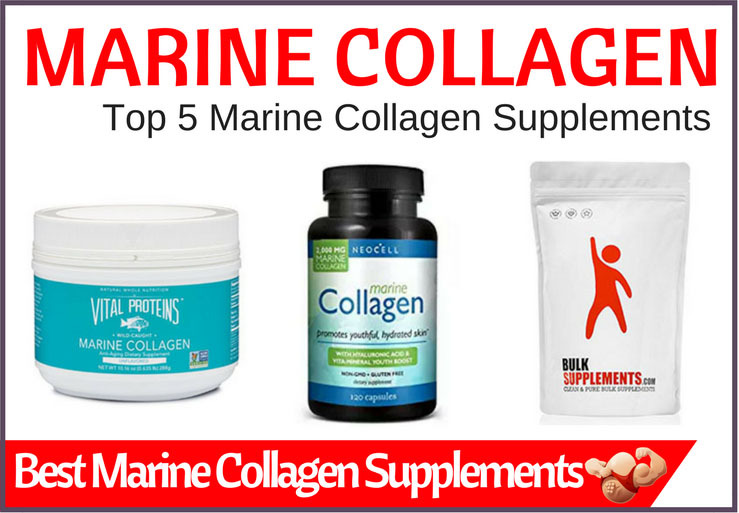 Here we take a look at the best marine collagen supplements on the market. 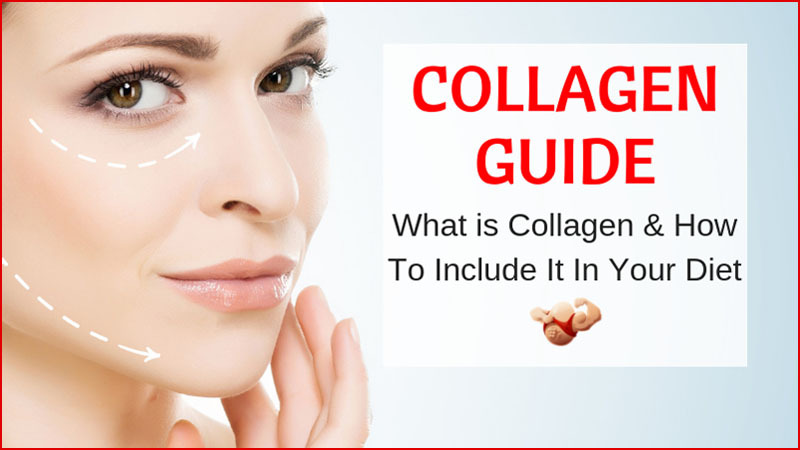 Not sure what collagen is or whether you need to supplement? Check out our article on what collagen is, the different types of collagen, how to include it naturally in your diet, other important foods for collagen production, what harms collagen and do you need to supplement it. Collagen Creams Do They Work?